What Positive Learning Environments Can Do for Your Kids! Learning is fun! But, not everyone feels that way. Actually, most of the time, our children have trouble seeing learning as a fun activity. It can be difficult for little ones to believe that they could have a good time at their schools or learning centers. But, as parents, we all would like to help our kids to believe that learning is, in fact, fun! For the most part, younger children take joy in learning about certain things. Your preschooler may love learning new ways to build towers with blocks. But, he may not enjoy reciting his ABC’s as much. Maybe your kindergartner absolutely adores learning vocabulary studies. But, addition problems? Not so much! But, that’s okay! We all have things that we enjoy doing more than anything else. Your kids are no exception! Still, you as a parent can actually help to improve your little ones’ attitude towards academic learning. One way in which you can work to do that is to make sure that your kids have positive learning environments. Whether they are at school, in a child care program, or at home, your little ones can find joy in learning because of the positive atmosphere they are in! Now, what do we mean when we say “positive learning environment”? Well, we will discuss what this means as well as how beneficial it can be for your little ones! There are lots of different things that contribute to learning. And there are plenty of places where learning takes place. One of the great things about learning is that it can literally happen anywhere. Yes, that’s right! Learning environments are all around us and we constantly encounter learning opportunities and experiences. But, as a parent, you want to make sure that your children are placed in the right kind of educational atmosphere. They learn different ways of communication while they are at home with you. But lessons in social interactions will only continue as your little ones grow older. 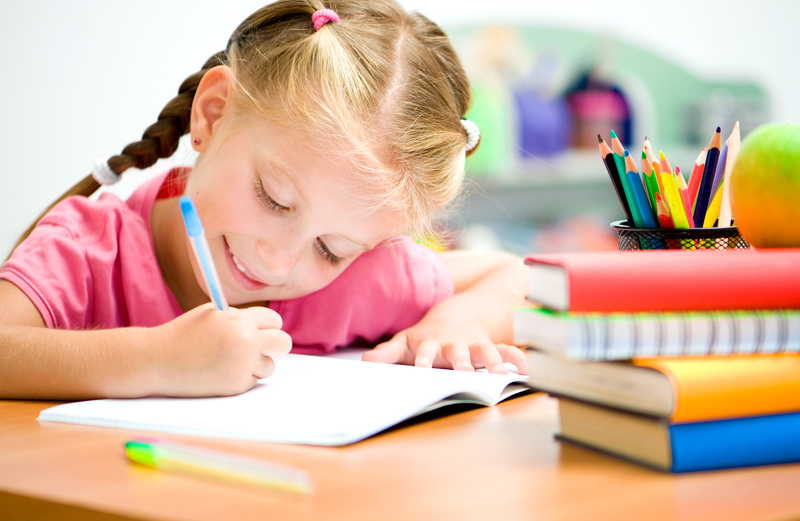 At their learning centers, your little ones will interact with their peers and educators. Since your children will be learning more and more as they age, it is definitely a great idea to allow them to do so in a positive place. Now, let’s explore the power of positive learning environments. Earlier, we talked about how fun learning really is. But, children sometimes feel a little differently than that. Sometimes, younger ones feel that the act of learning is burdensome and boring. But, a positive learning environment could actually change your child’s thought concerning the matter. Learning environments that are positive and engaging can literally inspire kids to want to learn. They can create places where your little ones feel comfortable to learn and grow. There’s no better way to cultivate learning than to pair teaching with positivity. Just think about it. When you are faced with a task that you don’t really want to do, some engaging music, fun activities, and encouraging peers can help you feel more positive about completing the task. When a child is placed in positive learning environments, he or she finds comfort in the midst of these new experiences. These types of atmospheres encourage learners of all types and in any stage of development to feel more involved in true educational situations. Spending time with peers and learning from positive and caring educators can help your children to feel more motivated about learning in general. So, how do you create these amazing learning environments? Well, it is important to remember that, as we mentioned before, learning happens everywhere. While your kids are at home or in school, they are gaining more information about the world around them. So, your home should be a great place for your kids to learn. Parents can create positive learning environments in their homes by simply allowing learning to happen. Your kids may begin to ask more questions as they get older. Allow them to do this. Many children begin to ask, “Mommy, why does such-and-such happen?” and “Dad, why are things this way?” Sometimes, it may seem like the questions never stop! Many times, parents become overwhelmed by there children’s curiosity. But, remember that your little ones are still working to take in all of the information around them. Even in adulthood, you wonder about various matters and search for the answers. You are still learning so much even now. Your kids are just beginning to see the value of learning more. Be sure to make sure they feel comfortable about asking questions and gaining understanding. It will help them to know that it’s possible (and good!) to find the answers to their questions. 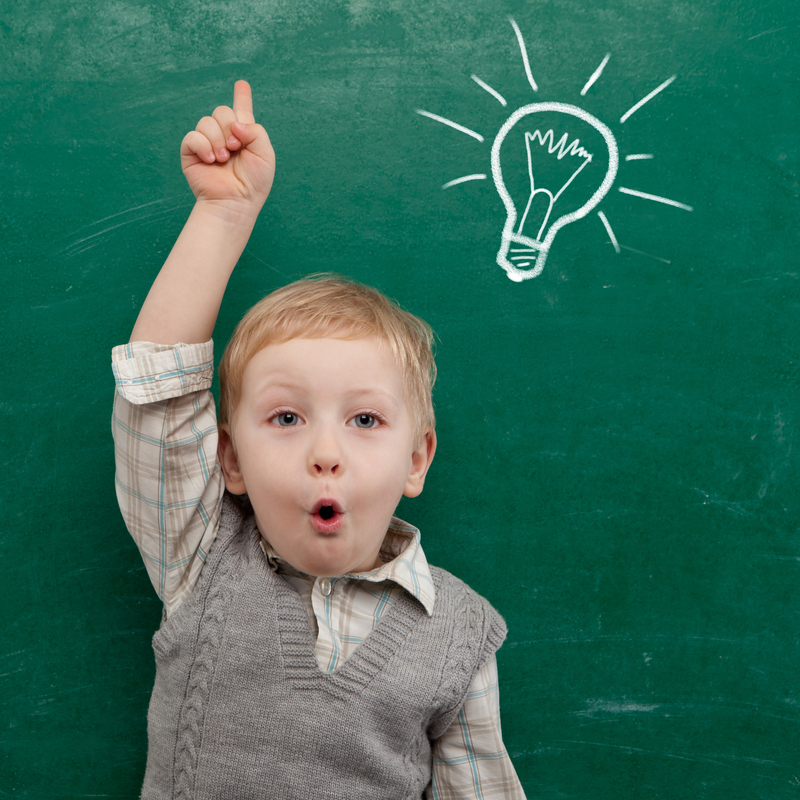 You can also cultivate learning in your home by helping your kids to gain problem-solving skills. If your little one ends up in a bit of a bind, allow such situations to be learning opportunities. Basically, let learning happen! Say your children are not seeing eye to eye on a matter. Perhaps one does not want the other to play with a certain toy. Maybe the situation may get a little difficult for the little ones to figure out. Disagreements are problems that need to be solved. And it’s critical for your children to understand the importance of working through the challenges they encounter instead of avoiding these problems. You can help your little ones to learn how to resolve these issues. And, as your kids begin to learn how to work through problems and challenges in life, they will also gain the perseverance and willingness to pursue learning! Not only can your kids learn at home, but they can also gain more understanding and knowledge elsewhere. While your little ones are away from you during the day, they can be involved in positive learning atmospheres at school. You can help them to feel more engaged And excited by making sure they are surrounded by wonderful peers and educators. Be sure that your kids feel connected to you and their peers. If they feel safe and engaged, they will be more apt to gain valuable information. They will develop more, socially, emotionally, and cognitively if they are placed in learning environments that engage them. This is true for when they are at home and at their child care facility. A learning center can help your kids to feel more excited about learning. But, they are most effective when they have certain components. For one, your child’s learning environment is more helpful when the children feel safe and welcome. It’s important for little ones to know that the people around them really care for them. The classroom should be a place where children are encouraged to be themselves and respect one another. This will help the kids to feel more free to learn and grow together. It will allow the children to feel more connected to one another. Now, you have gained a little more information on how to create a positive learning environment at home. It’s definitely helpful for you to make sure your children are learning as much as possible from you while they are spending time in the house. But, it is also helpful to make sure your kids have a similar experience at their learning facility. “I’m looking for daycare by me.” Many parents in this area are looking for daycare centers in Manhattan, N.Y. or in the surrounding cities. But, perhaps a daycare center isn’t really what your child needs. If you and your spouse are looking for a place where your children can spend time while they are apart from you throughout the day, a daycare center will definitely meet that need. But, a facility that is dedicated to encouraging your little ones to grow in all aspects of life would be much more beneficial. A learning center for young children is a great place for children to grow emotionally, cognitively, socially, and academically. Here at Ivy Prep Early Learning Academy, we understand the power of good learning environments. 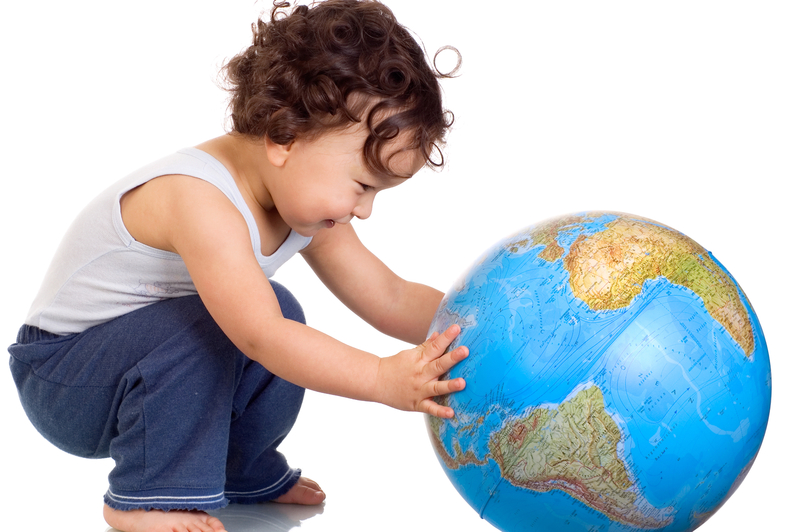 So, we work to create a place where your children can grow and develop in a healthy way. Our goal is to cultivate young learners by giving them an atmosphere that is both educational and fun! Whether you’re looking for a place to enroll your children in an infant learning program or you’re seeking a place for your kids to learn before it’s time to apply for kindergarten in NYC, we can help! Just contact us today! ** Originally posted on June 25, 2018. Updated on March 25, 2019.